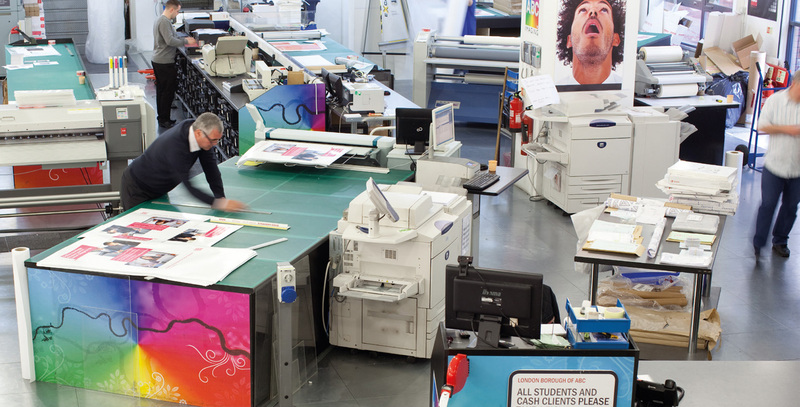 Multi-service commercial printing company, ABC Imaging UK, has enjoyed a decade of impressive growth and prides itself in delivering high-quality printed material to its customers on time, every time. The company was established in 2001 as Mediashore, before becoming part of ABC Imaging, a US-based commercial printing group in 2007. Today, ABC Imaging UK is based at a 10,000 square foot facility in the heart of the London’s commercial business district, delivering a wide portfolio of printing services to a diverse customer base. Click the links below to read more about the products and services [company] have used.